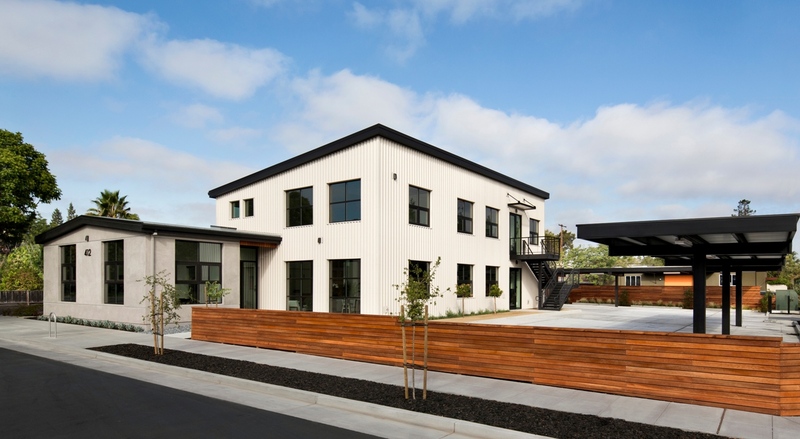 Environmental Innovations in Design is a San Francisco and Bay Area architectural firm specializing in sustainable design and zero-energy/green building construction technologies. We have over 25 years experience in the architecture and construction industry and offer services including programming, site design, building design, construction documents, specifications, and construction administration. EID’s design philosophy is rooted in the ideals of establishing community in harmony with nature. Our built environments are designed to be community oriented, pedestrian friendly, ecologically sustainable, and oriented to optimize solar orientation, natural ventilation, and seasonal precipitation. Architecturally, we believe in the value of thoughtful planning based on livable, sustainable communities and organized by a solid grounding in code compliant designs aimed at protecting and enhancing the health, safety, and welfare of its future inhabitants. EID’s experience and pragmatism create synergies of talent and innovation. Achieving clients’ goals efficiently stems from our desire to listen attentively, work creatively, and progress effectively through a streamlined client programming, city planning, and building entitlement process. EID’s team has experience coordinating consultants and design aspects for projects ranging from high performance custom homes and green renovations to master planned communities. Our brand of eco-functional architecture excels at balancing a sensitive ecology with a highly functional lifestyle. Environmental Innovations in Design is the place where your architectural goals can be accomplished. Achieving the design you’ve envisioned while enhancing your lifestyle with earth friendly designs is our professional pleasure. We look forward to becoming your architect of choice.